The effective use of information technology offers all organisations the scope to reduce the direct and administrative purchase costs of their cleaning, hygiene, catering and business consumable supplies. 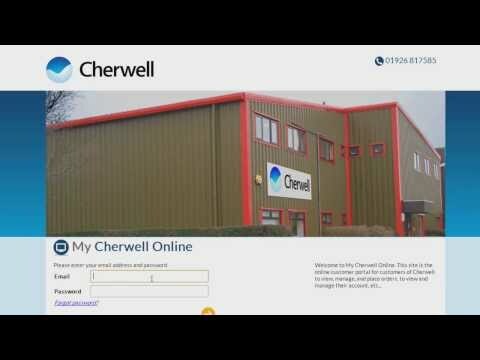 My Cherwell Online web customer portal and mobile Apps. Direct integration solutions such as point to point electronic data integration (EDI), e-marketplace and punch out systems. E-mail and simple document order form. extensive reporting including purchase history. Read more about electronic ordering.